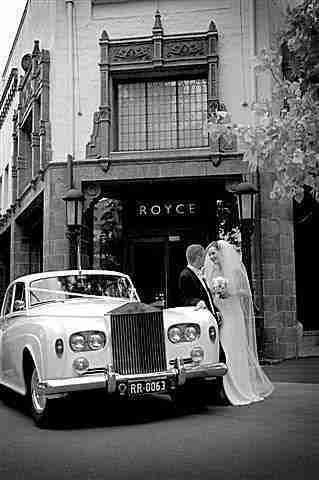 Classic and Prestige Car Hire is a boutique wedding car service operating a fleet of white Rolls-Royce Silver Cloud sedans. 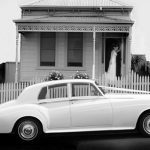 For your traditional wedding, these magnificently presented cars combined with our highly professional and personal service will contribute towards making your special day everything you want it to be. 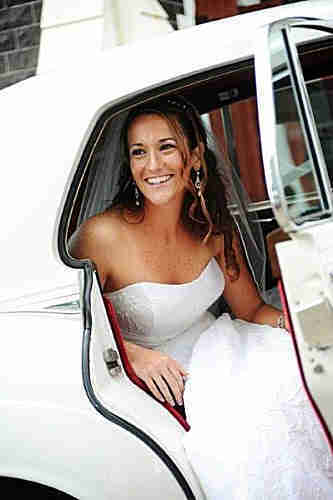 Classic and Prestige Car Hire has 30 years experience in driving brides around Melbourne. Our attention to detail will leave nothing to chance. All of the cars are of matching colour (white) and will provide you with a stunning background for your photographs and videos. Complimentary refreshments are provided and all cars have on board a red carpet for that glamorous entry, umbrellas for Melbourne’s occasional wet day, sewing kits in case of wardrobe malfunctions and a medical kit. 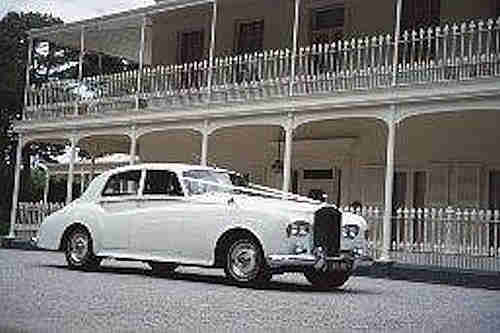 When only the best will do, call Classic and Prestige Car Hire. Let us take some of the worry out of your wedding day planning.